And went with another combo I adore: purple+red! 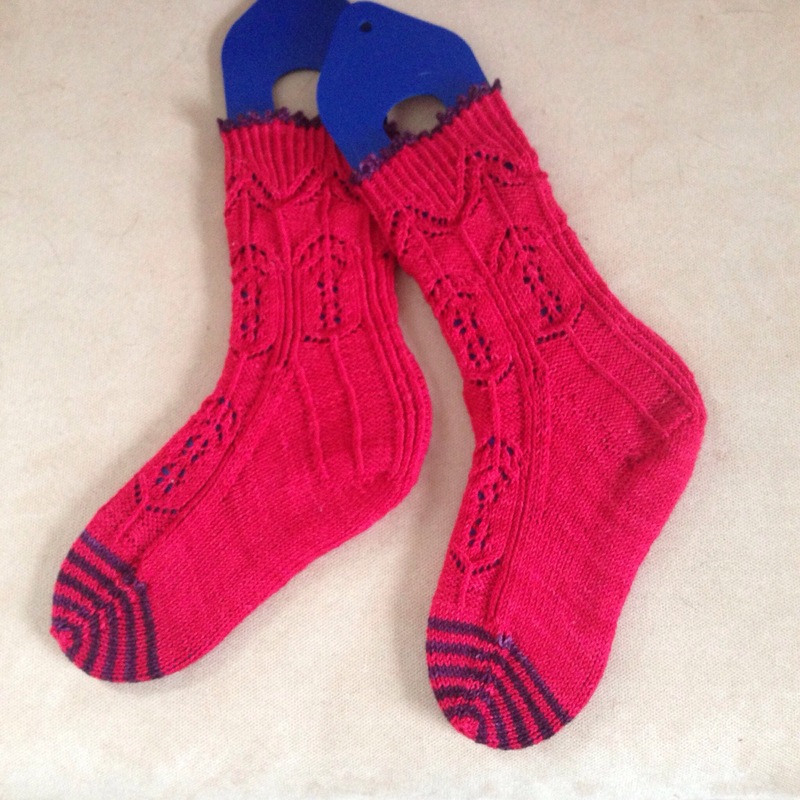 These are the Through the Loops Mystery Socks, a knit-along I joined in January. 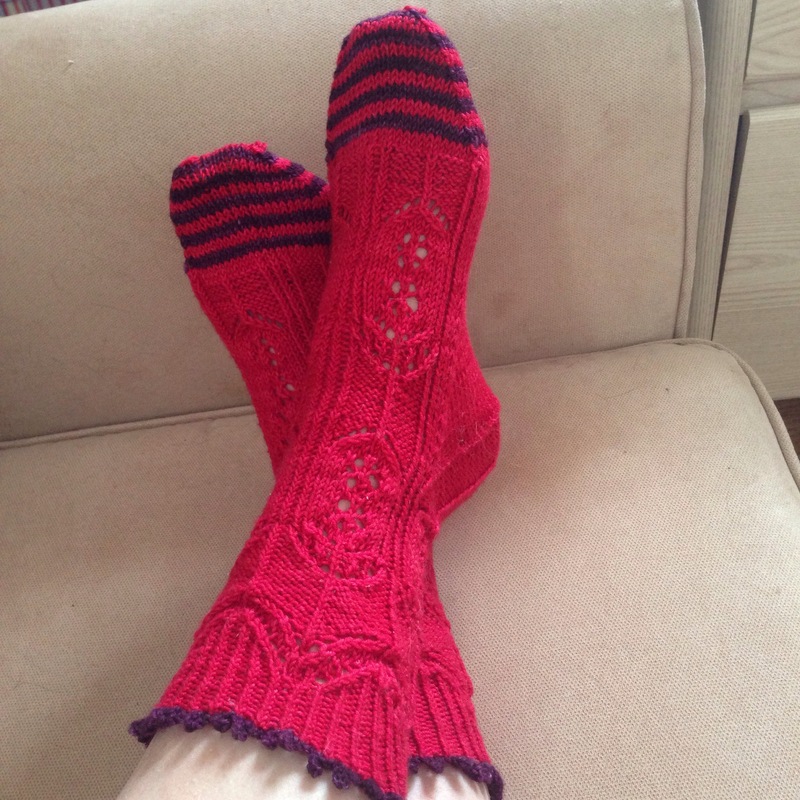 I made these with The Plucky Knitter Plucky Feet in “French Twist” (the red) and “Dancing Queen” (the purple). As usual, TTL+TPK=total win. 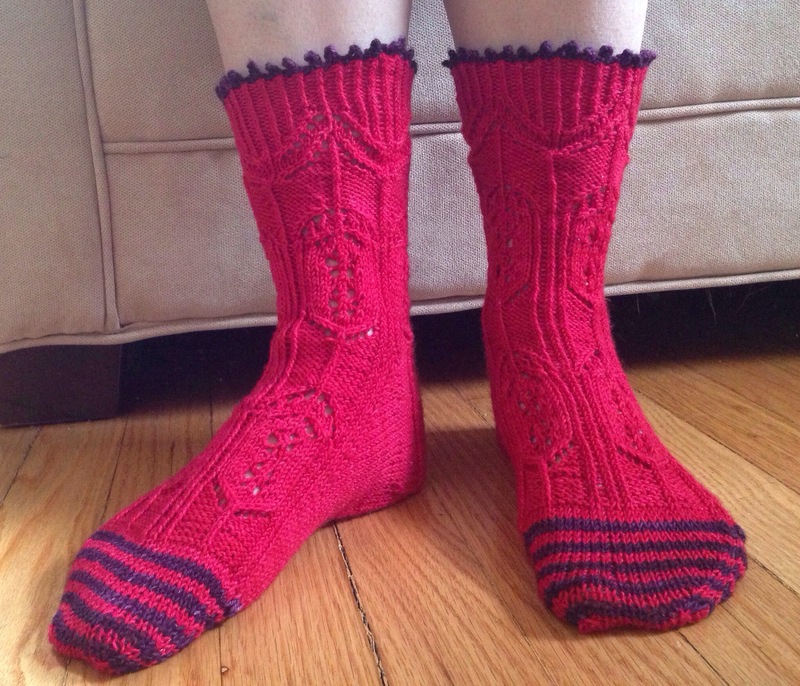 I shortened the socks by about 20 rounds (basically an entire lace motif). 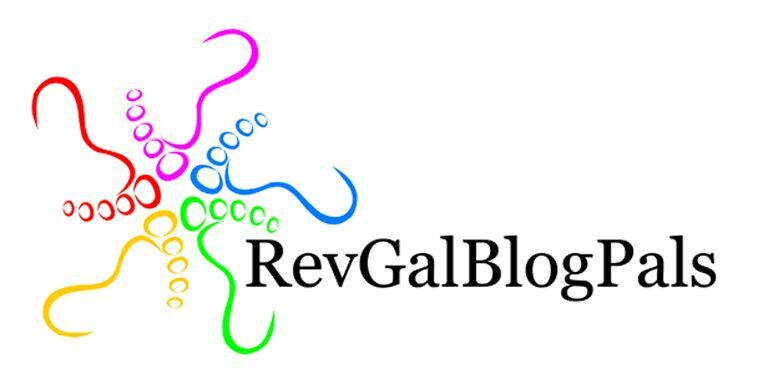 I have narrow heels and narrow feet, and I find that handknit socks tend to slouch on me if I don’t make some accommodations. As it is, these socks are still a wee bit slouchy on me – but I couldn’t go down in needle size, as I was already making them on size 0s. I probably could’ve gone with fewer stitches, but that’s hard to do when the pattern is a mystery. 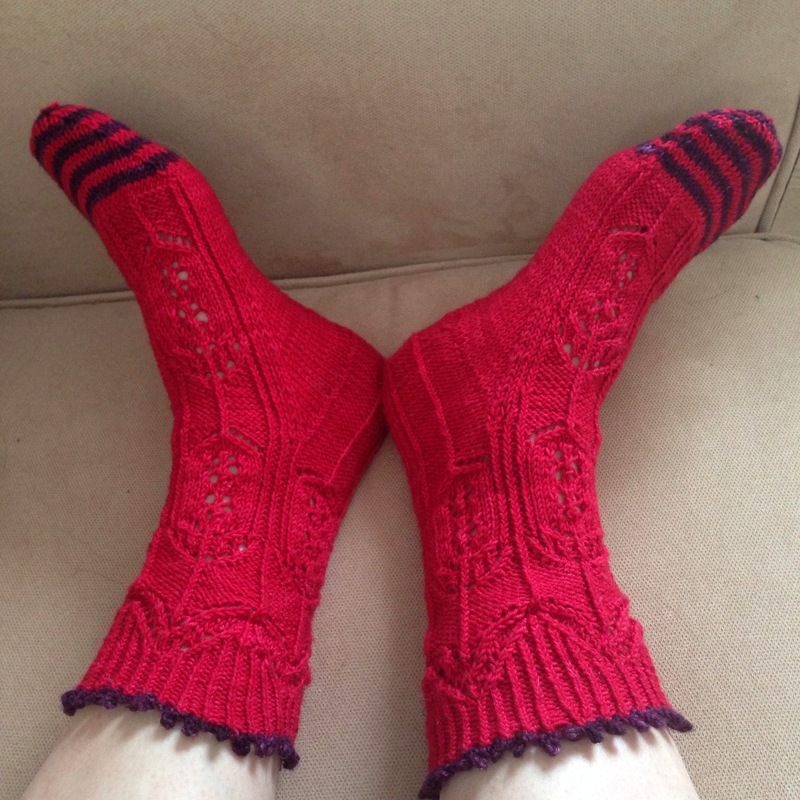 I love how these turned out, and it’s fun to have some red socks to wear on grey days. Ooh, not sure I want to work with tiny needles but I definitely need to check out the Karbonz!